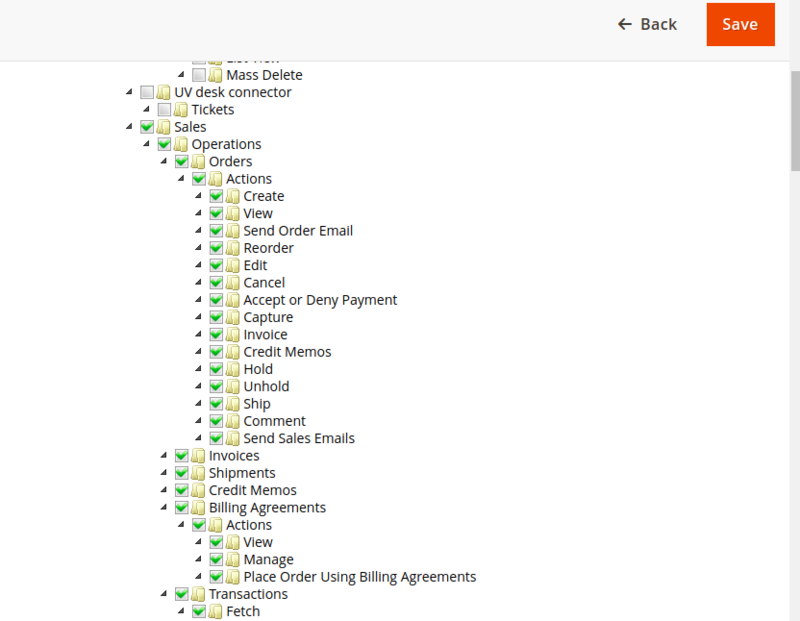 Magento V2 App integration is really easy with your Magento V2 Webstore. Just a few steps and then you are ready to fetch the order related details from your Magento V2 Store to Ticket System. 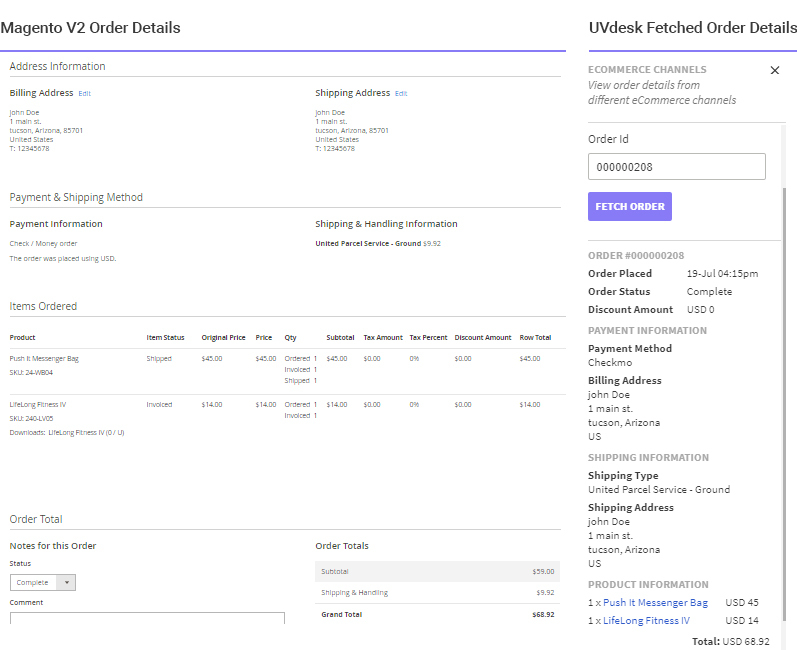 You just have to connect your Magento V2 Webstore Channel with the UVdesk and then you are ready to fetch the order related information on the tickets. For eCommerce App Integration with Magento 1.9 version store, click here. On the Dashboard, you will see "APP CENTRE" menu and under it, you will find "Magento V2". 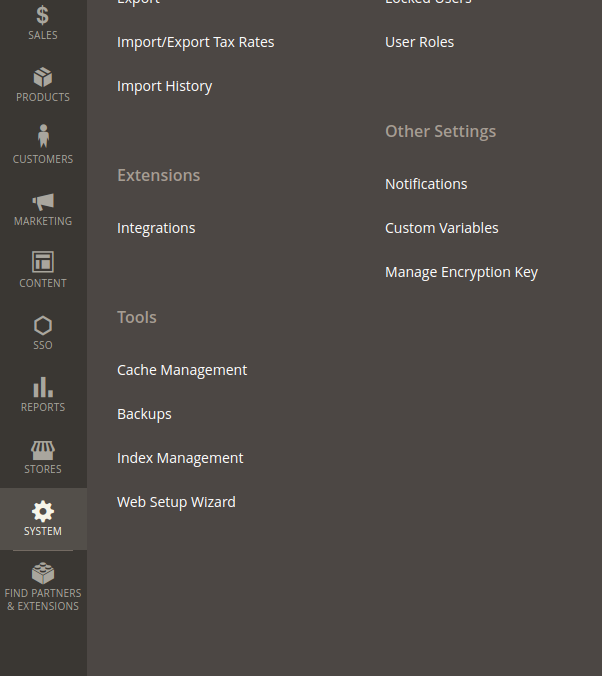 Click on that button and Magento V2 App will get installed. Alternately, for uninstalling the app, go to Magento V2 "Overview" section then click on Uninstall button. 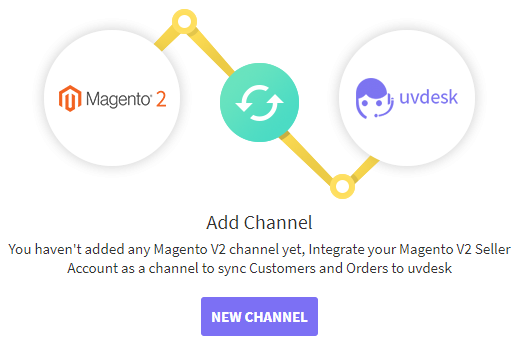 Now go to the "Configure" tab and click on "New Channel" to add new Magento V2 Channel in the UVdesk. 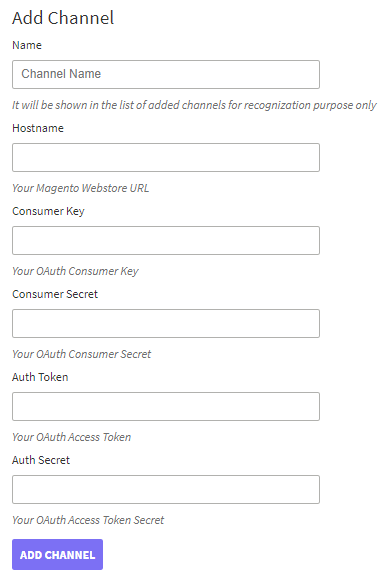 For adding the channel enter Name, Hostname, Consumer Key, Consumer Secret, Auth Token & Auth Secret. You have to follow the steps mentioned in the UVdesk Panel as well for configuring your Magento V2 Application. Once logged in successfully, go to System -> Extensions and click on Integrations. On the Integrations Page, click on Add New Integration. URL and Identity link URL). Under the API section, enable Sales to be able to retrieve order related resources. Click on Save and your Integration will be saved. Under Integrations, select the newly created integration and click on Activate. You'll be prompted to allow the integration to access the selected resources. Click on allow and you'll be presented with your API Credentials which will be required to connect with your store. Copy these details and click on Done to save your integration.